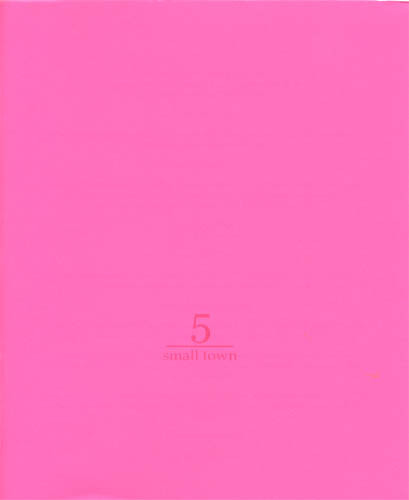 small town is a poetry mag that sometimes features interviews, and maybe essays. 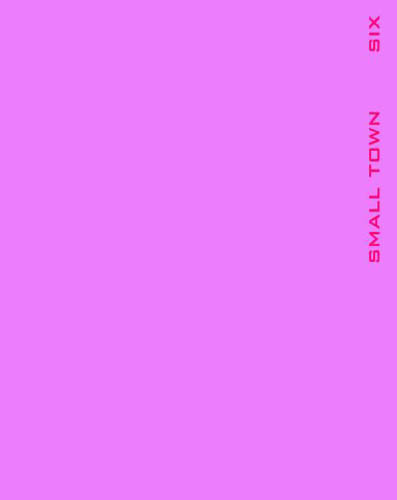 After being published as a perfect bound, almost-biannual mag, small town is now a staple-bound mag due out three or four times a year. Poets/writers included in previous issues include Benjamin Hollander, Larry Kearney, Stacy Doris, William Corbett, Ammiel Alcalay, Paul Hoover, Lisa Jarnot, Maxine Chernoff, John Sakkis, M.S. Arnone, George Albon, Michael Slosek, Armand F. Capanna II, Brandon Brown, Kevin Killian, Stephanie Young, Jack Spicer, Chris Stroffolino, Sarah Menefee, Elise Ficarra, Frank Barry Smith, Suzanne Stein, Lauren Shufran, Kelly Holt, Nicholas Ravnikar, Chris Grant, Parker Zane Allen, Stephen Kelley, and Aaron Lowinger, among others. For current submission information please find, or order a recent copy. 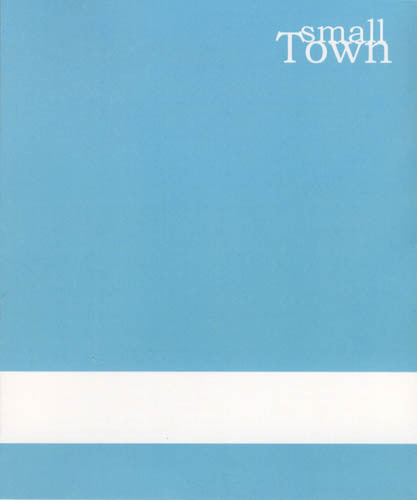 To order and get more info about small town, visit www.sundress.net/smalltown.